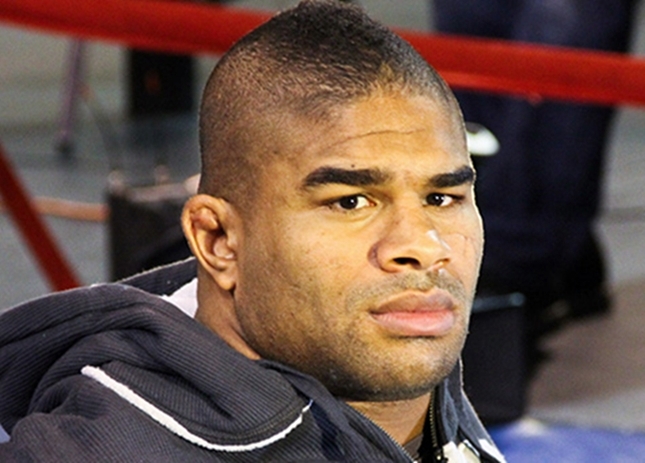 Overeem was accompanied by his lawyer, whose appeal for a “continuance” to gather more evidence for his defense, was denied by the commission. His lawyer also defended that Overeem took the anti-inflammatory injection for pain due to a rib injury and “had unknowingly taken something that boosted his testosterone levels”. Doctor Molina, the physician who Overeem claims consulted over phone and asked if it was safe to take another dose, also took a stand in the hearing. Overeem’s drug testing showed a 14-1 ratio of testosterone to epitestorone ratio, much higher than the 6-1 ratio the NSAC allows. He claims that he did not know that the injection contained steroids. Though the commission sympathized with his situation, they felt that he should be held responsible for any chemicals he takes in his body. Overeem was already pulled out of the UFC 146 event and was replaced by Frank Mir in his bout against Junior Dos Santos. He may reapply for a fighter’s lincense on December 27.